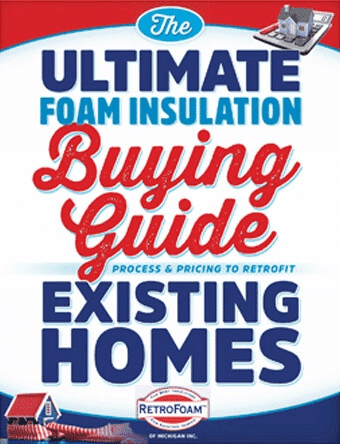 So, your home isn’t as comfortable as you would like it to be, so you’re considering foam board insulation and want to learn more about it. Budgeting is a big part of any home improvement project – especially when it comes to determining the cost of foam board insulation, or any other material. Who are the Best Manufacturers of Foam Board Insulation? Adding insulation is a great thing to do for your home or pole barn, as well as your comfort, but you need the best. Foam board insulation can be found in many homes, but just because people use it doesn’t mean there aren’t some problems with it.